With decades’ worth of accolades, awards, and songwriting credits to his name, Neville Staple is no stranger to the spotlight. Label founder, sound-system kingpin, toaster, vocalist, songwriter, mesmerizing performer – he is all of this. He is THE ORIGINAL RUDE BOY. Now it’s Neville’s turn to shine a spotlight on an issue that is very dear to his heart – one that needs to be taken by the horns and wrangled into peaceful existence – knife violence. While guns are the main point of contention in the US, it’s knives in the UK. 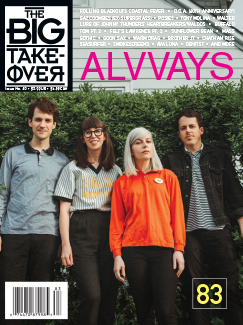 Very timely for the current detrimental trend in UK society and too late for Neville’s own family (in September, his 21-year-old grandson Fidel Glasgow was stabbed to death), he and his wife Sugary Staple are sending a message loud and clear to today’s youth. 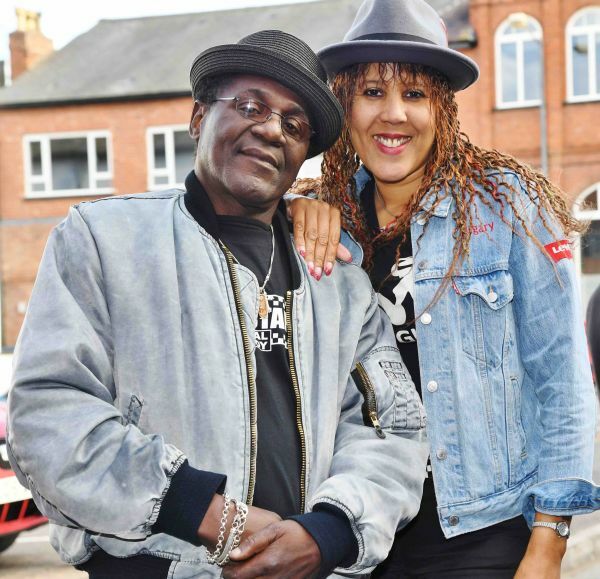 The Neville Staple Band’s powerful new single ‘Put Away Your Knives’ may sound familiar (you’ll recognize the tune from The Specials’ smash hit ‘A Message to You, Rudy’, but with new words reflecting this fatal trend. The fact that British-Jamaican reggae musician and producer Dandy Livingstone, who penned ‘Rudy, A Message to You’ (the original name of this song), is involved speaks volumes! This single follows the new ‘Rude Rebels’ album from Sugary and Neville Staple, released via Cleopatra Records with contributions by Specials guitarist Roddy Radiation (a.k.a. Roddy Byers). The Staples are a permanent fixture of the widely regarded and enormously active UK ska scene, performing regularly at clubs and massive festivals. They are also well-known for their charitable work and social activism. Internationally, they are considered to be ska royalty, perhaps the loudest torch-bearers of this musical genre, continuing to build bridges between Jamaica and the UK and ska bands worldwide, not to mention between the oldest of ska pioneers and young emerging artists through regular ‘3 Generations of Ska’ tours around the UK. ‘Put Away Your Knives’ can be downloaded from” iTunes”:https://itunes.apple.com/us/album/put-away-your-knives-feat-sugary-staple-dandy-livingstone/1456682714 and Amazon, and streamed on Spotify.